Welcome to the UK's National Story Hotline. A direct line that allows the public to sell their stories to newspapers, magazines and broadcast media. We make sure you achieve the best prices and coverage in the safest and most secure way. Story Hotline allows you to sell your story quickly, easily and safely. 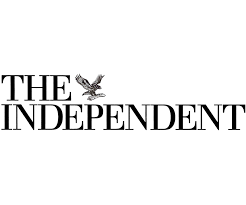 Our contacts give you direct access to newspapers like The Sun, Daily Mail, The Times, Daily Telegraph, and Guardian; and TV channels such as BBC, Sky and ITN; as well as all the major magazines. 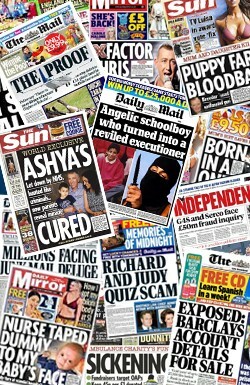 These are just a few of the scores of front page stories we have secured. However, big or small your story is we are keen to hear from you. We make the process of selling stories easy, safe and stress-free. We understand that many people who contact us want to remain anonymous. 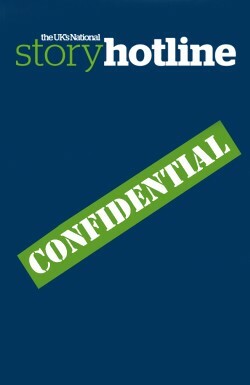 Story Hotline offers a completely confidential service with the guarantee we will not reveal our sources. 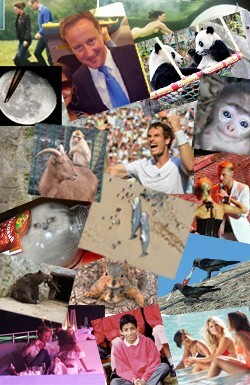 We sell photos to newspapers, magazines and TV channels. Selling photos can be a great of making easy money. Leaked documents revealed secret plans for five day Junior Doctor strikes. Seven-year-old abused by UKIP young persons worker. Our early tip-off to The Sun newspaper led to this front page story. 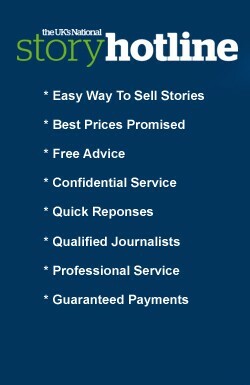 Call 0845 60 90 118 to sell your story and see how we can get the right deal for you!